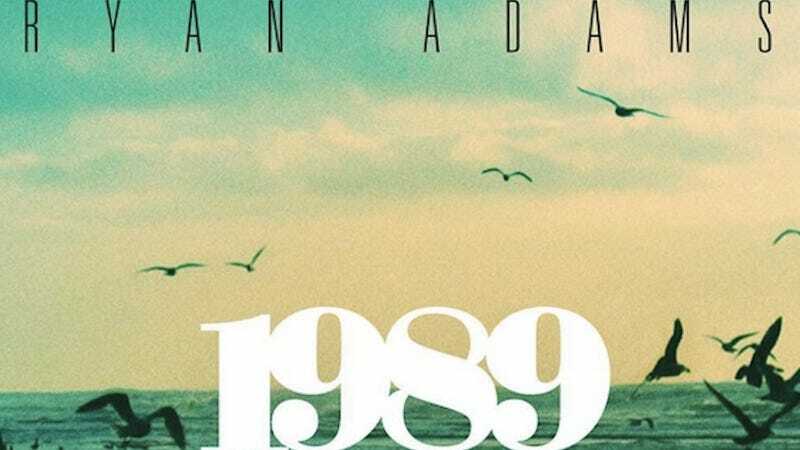 After posting videos from the recording studio on Instagram and releasing an alt-country cover of “Bad Blood,” Ryan Adams has officially put out his rerecording of Taylor Swift’s 1989. My one qualm with Adams’ rerecording is the way he messes with pronouns (“He says, what you’ve heard it’s true but I/can’t stop thinking about you” becomes “She says, what you’ve heard it’s true/I can’t stop thinking about you”), which, yeah, we get it, Ryan—you’re a dude who’s into women. But that’s just an old pet peeve of mine! And, honestly, the lyrical changes didn’t register until my second listen, which says a lot for Adams’ arrangements. Listen to the full album below. If Taylor Swift’s several retweets from happy Ryan Adams fans are any indication, you—and Ryan—have her blessing.